This entry was posted in Friends and tagged photo. Bookmark the permalink. 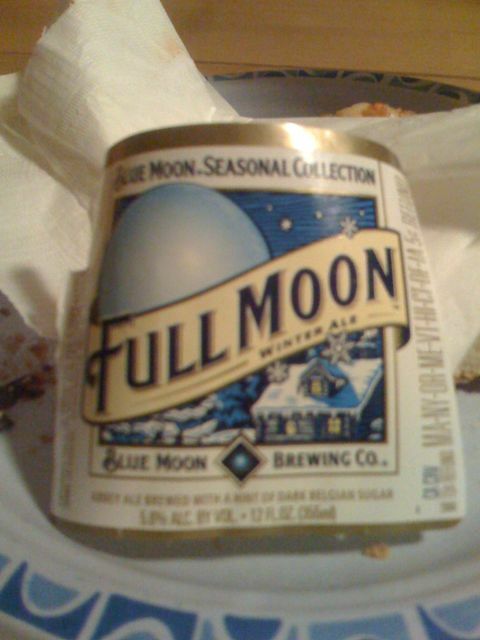 I love Blue Moon, but my live-in boyfriend hates it. So I am *very* jealous.